 Obituary for Wilhelmina "Faye" (Martin) Degani | Assalley Funeral Homes, LLC. 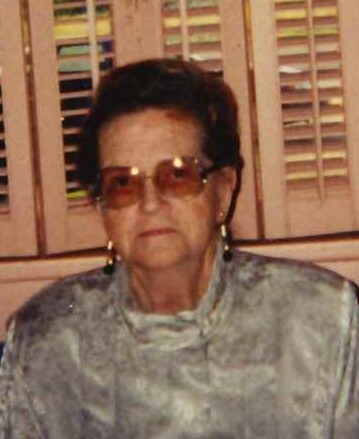 Wilhelmina “Faye” Degani, 86, of Panama, IL, passed away at 1:10 a.m. on Wednesday, March 27, 2019 at Montgomery Nursing & Rehabilitation in Taylor Springs, IL. Faye was born April 19, 1932 in Panama, IL, the daughter of Emory and Lillian McCoy Martin. She married Lacy “Gene” Degani on July 2, 1949 in Hillsboro, IL, and they have been happily married for 70 years. Faye co-owned and operated Gene’s Tavern in Panama for 23 years, with her husband. She was a charter member of the Panama Ladies VFW Auxiliary, and a long-time member of the Panama Methodist Church. Faye was a wonderful cook and housewife, and was a weekly visitor to many nursing home residents for many years. She was preceded in death by her parents; and brothers, Harrell and James Martin. Faye is survived by her husband, Gene Degani of Panama, IL; daughters, Carol (Dennis) Knepp of Monterey, CA, Connie (John) Clark of Springfield, IL, and Cindy (Roger) Willman of Panama, IL; 7 grandchildren; and 7 great grandchildren. Private family will services will be held. Memorial Contributions may be made to: Panama Methodist Church, 203 Cleveland Ave., Panama, IL 62077.  The family has entrusted Perfetti-Assalley Funeral Home, 117 Walnut St., Panama, IL 62077 with arrangements.